A remake should only exist if it can improve upon the original. That could be updating effects, fixing mistakes from the past or adapting the original story to make it better. 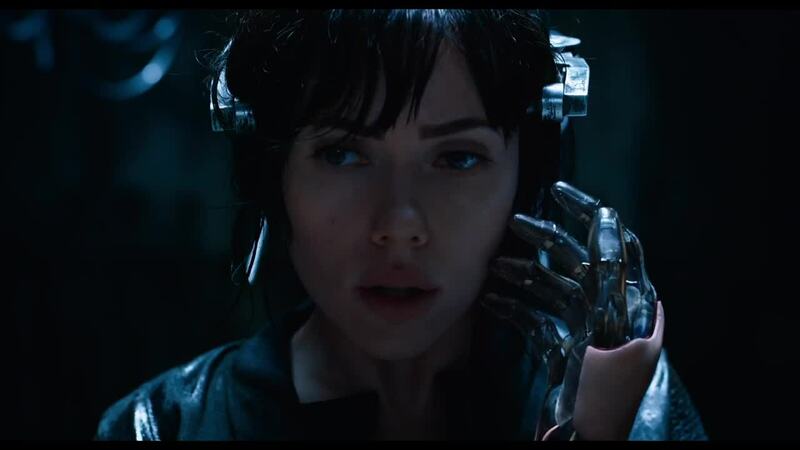 Luckily, Ghost in the Shell’s remake does all of these things. Unfortunately, it isn’t enough to make it a great movie. I’ve already shared my views on the 1995 original but many believe it was a classic and a remake has been planned for some time. For starters, it is a world which could do with an update and a live-action one works fantastically. The visuals are impressive, from the unimaginable sky-scrapers, the giant hologram adverts down to the more minute detail, such as the effects on the spider-geisha which proves an inventive villain in the first act. The film does well to translate the iconic visuals of the 1995 original too. The invisibility that central character Major uses is brought to life well here, as are some of the more iconic scenes, like the battle in the water-feature which proved the best part of the original movie. The casting helps to bring the original up-to-date. The movie makes a bold statement with it’s diverse, international cast but it is the two Americans which stand-out the most. Scarlett Johansson continues to prove how adept she is at action, building upon the skills she’s demonstrated in the Marvel Universe and movies like Lucy. She brings Major to life well, from the spectacular stunts and action down to the emotionless way in which a “robotic-human” would act. Second to her is the villain, played by Michael Pitt. This movie also improves upon the confusion of the original and one of those corrections is having a villain which is understandable, can be seen and has motivations which are clear. 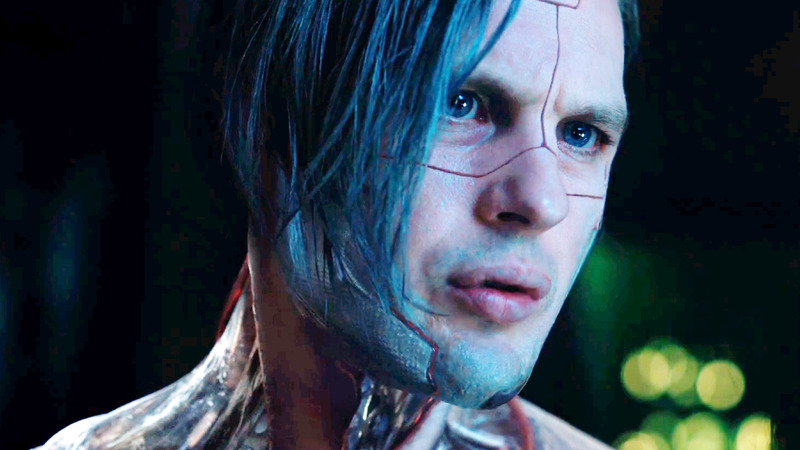 Michael Pitt is making a name for himself in creepy, cold villainous roles and his part as protagonist Kuze is no different. In fact, the whole plot for this updated version is clearer and makes more sense. There is none of the confusion, half-told stories and muddled plotting which plagued the first. This is a much more straight-forward story, which means it had even more of an opportunity to explore some of the ideas hinted at in the 1995 original but never fully developed; like the idea of a soul and what it is to be human. Instead, unsurprisingly, this modern version puts its focus much more on the effects and the action. It is easier to follow and an entertaining watch but also feels very generic. Considering it is based on a series which is known for inspiring such films as The Matrix, this version feels stale and worn. There is nothing here that hasn’t been done before and in a lot of cases, better. It captures some of the effects, moments and ideas from the original movie but lacks it’s spirit. 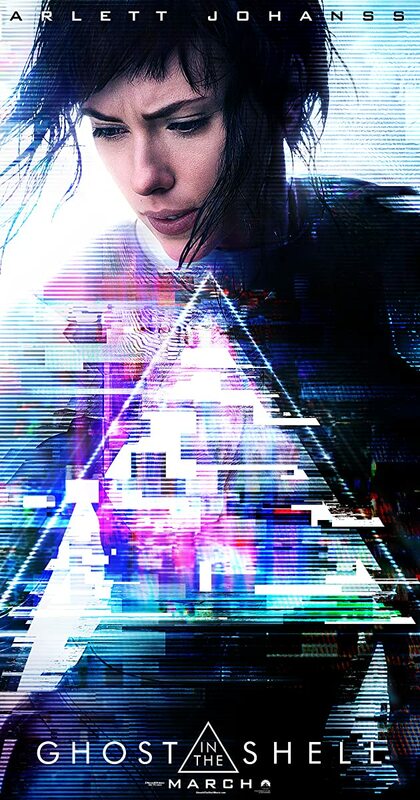 Overall, Ghost in the Shell is a rare beast: a remake which improves on the original. It has better effects, a clearer story and a cast which ably brings the anime to life. 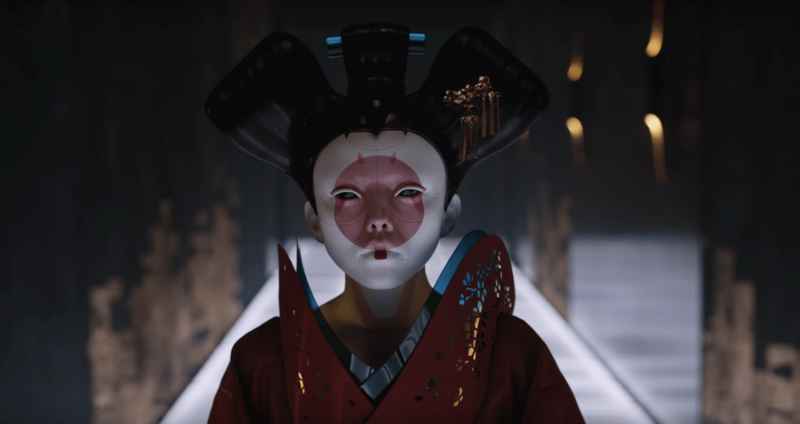 Unfortunately, the spirit and appeal of Ghost in the Shell got lost in translation and what we are left with a generic science-fiction movie.